Dr. Martin Luther King, Jr. (1929–1968), Nobel Peace Prize laureate and architect of the nonviolent civil rights movement, was among the twentieth century’s most influential figures. 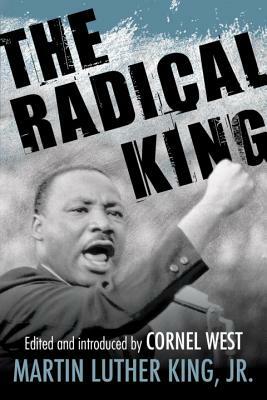 One of the greatest orators in US history, King also authored several books, including Stride Toward Freedom, Where Do We Go from Here, and Why We Can’t Wait.King was assassinated in Memphis, Tennessee, on April 4, 1968. Cornel West has been profoundly influenced by Dr. Martin Luther King, Jr. A professor at Union Theological Seminary, Dr. West has also taught at Yale, Harvard, and Princeton. The recipient of more than twenty honorary degrees, he has written many important books, including the best-selling Race Matters and Democracy Matters. He lives in New York City.